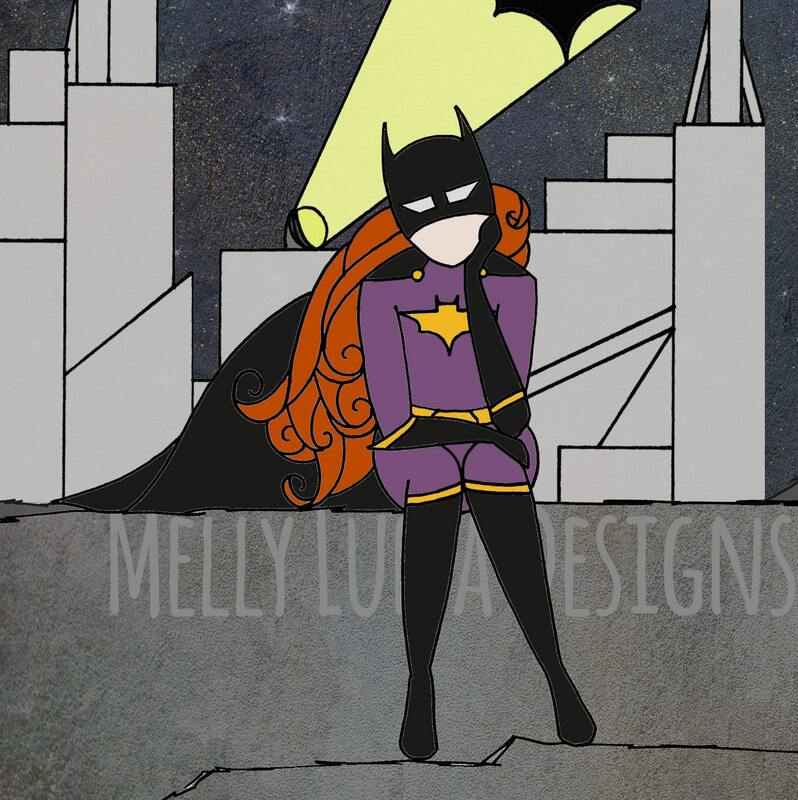 Original artwork inspired by another one of my favorite Super Hero Women, Batgirl! Is she resting before kicking some more a$$? 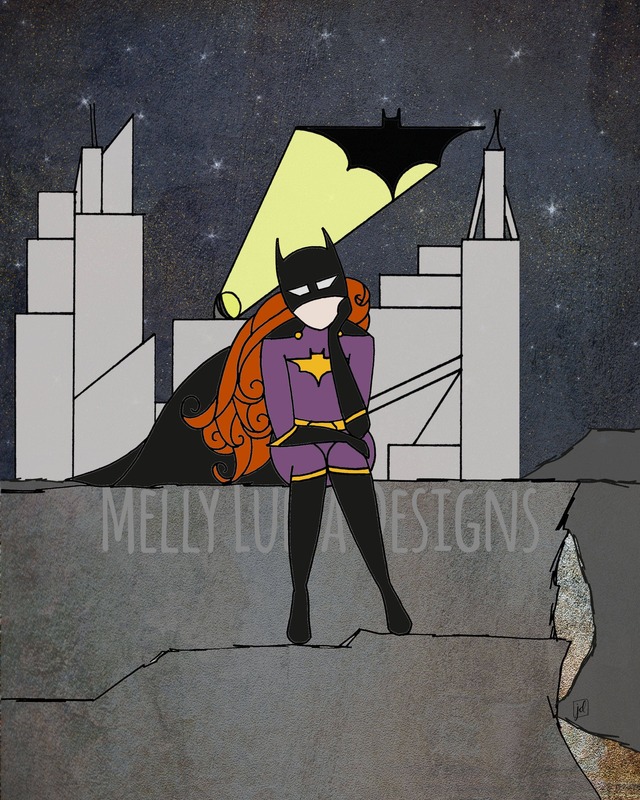 Or is she pouting because she does all this work, but Batman still gets the glory? It's your choice, but I love her sassy pose in this city scene.